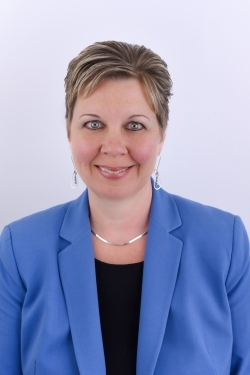 Heather is the client service specialist at Thrive Benefits Group Inc. Heather has over 19 years of experience working with employee benefit clients and plan administrators. She strives to provide clients with the best service. Heather ensures plan administrators and human resource departments have the support they need so the benefit plan is managed with excellence. Tracy Caudle is the lead administrator at Thrive Benefits Group Inc. Tracy has been with the company since 2016 and her expertise is handling all renewals and quotes for clients of Thrive Benefits Group Inc. In addition to quotes and renewals, Tracy also provides clients with excellent service for all of their benefit plan needs. 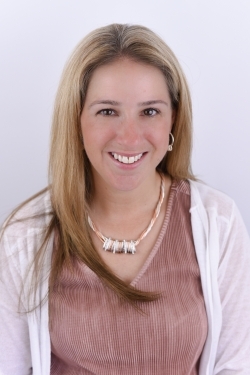 Rachelle Booth is founder and president of Thrive Benefits Group Inc. Rachelle is an expert in employee benefit plans. In her early stages of her career, Rachelle was the manager of one of the largest insurance carriers and managed hundreds of group benefit plans. In 2015, her passion for helping clients led her to open Thrive Benefits Group Inc. where she could act as a broker and assist clients with their benefit plans. Rachelle is passionate about helping clients and the community in which she lives.